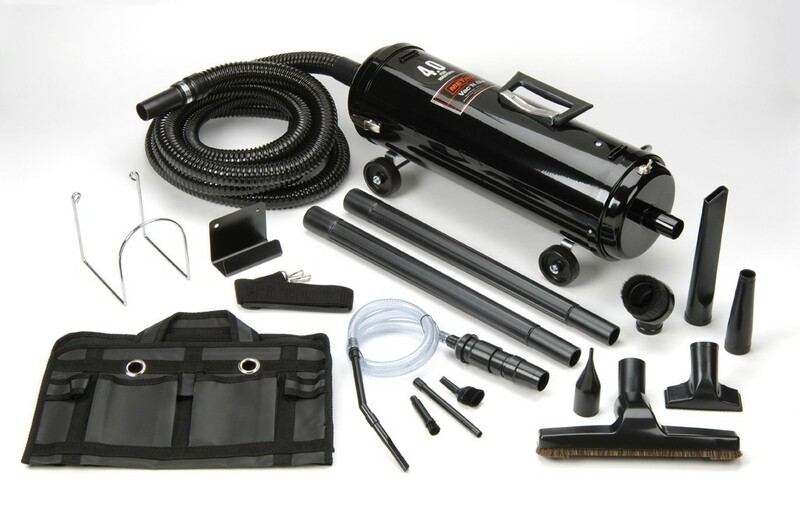 Introducing: VAC N BLO, PRO SERIES, the BEST wall mounted detailing vacuum cleaner. The PR0-83BA provides exceptional power and versatility. Introducing: VAC N BLO, PRO SERIES, the BEST wall mounted detailing vacuum cleaner. The PR0-83BA provides exceptional power and versatility. Conveniently mounts to the wall or roll it over to your favorite car. 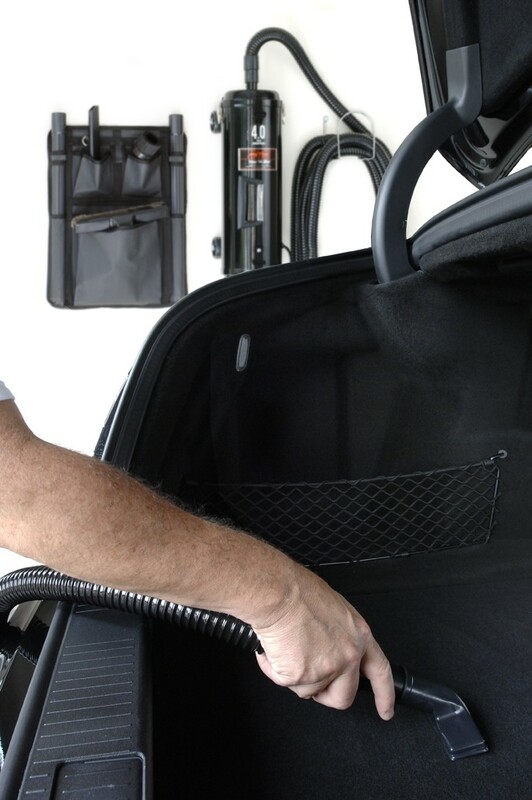 Metro Vac ‘N, Blo, is the first choice of professional detailers nationwide! Full Size Vac N’ Blo 4.0 Peak Horsepower Vacuum cleaner/blower with accessories Including;Dual Power Unit with wheels, Wall mounting bracket, 4-6 foot Hoses (24 feet), 2-20” Extension Wands, Micro detailing attachments, Shoulder Strap, Blower Nozzle, Floor brush, Inflator Adapter, Pik-All Upholstery nozzle, Dust Brush, Crevice Tool, Hose bracket, Attachment holder 3 paper bags, Unit is assembled with 12ft. grounded cord set. 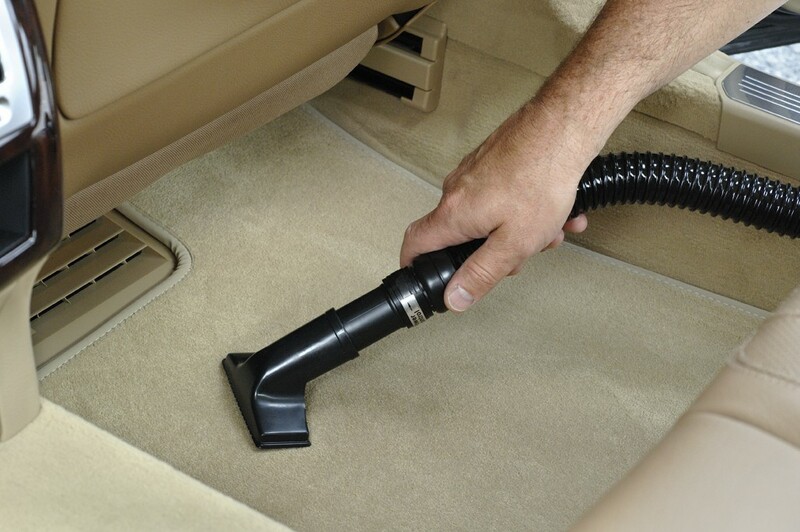 Features a body of steel with a 4.0 Peak HP, twin-fan, industrial quality Motor producing an almost unbelievable 95" of water lift (the standard measure of vacuum efficiency) and comes with a full range of specialized automotive attachments to reach every nook and cranny of your vehicle’s interior. The hose bracket and tool caddy keeps it all neat!